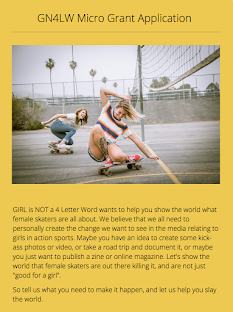 Girl is NOT a 4 Letter Word: WCMX In Frosted Flakes Commercial. 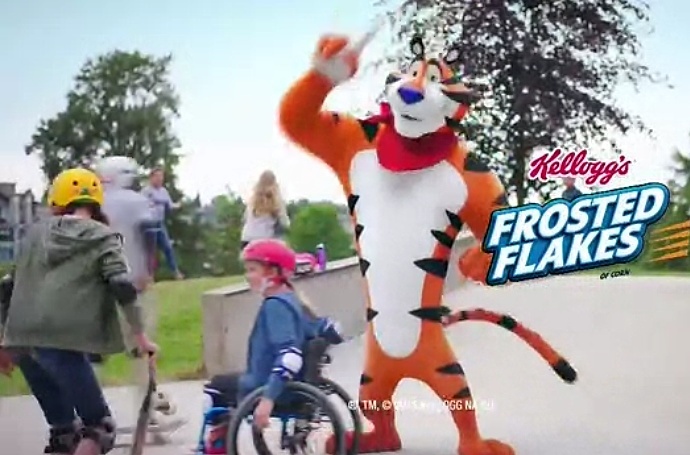 WCMX In Frosted Flakes Commercial. 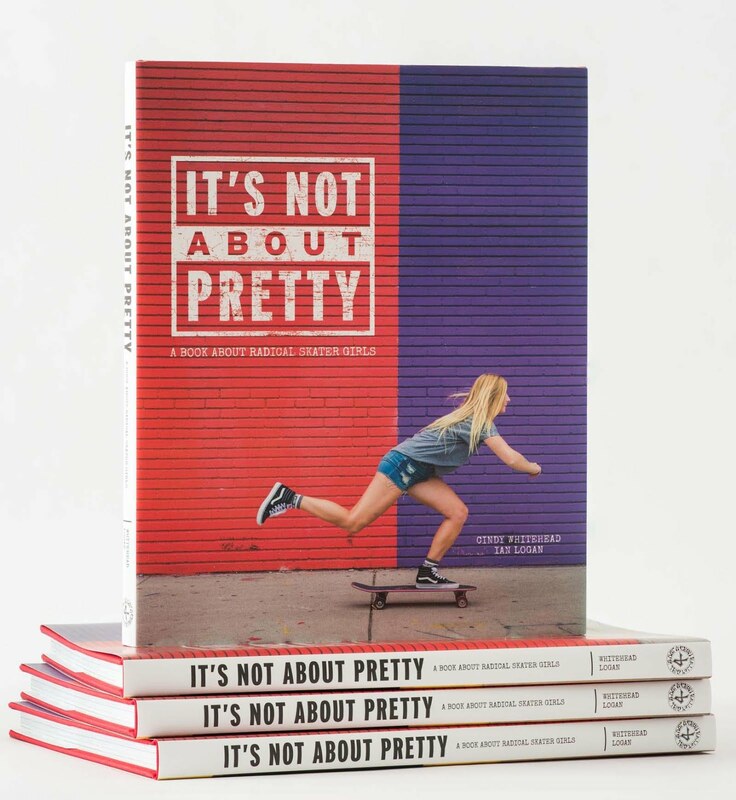 It's not just girls in skateboarding and surfing getting commercial airtime nowadays - we are finally seeing commercials acknowledging girls in WCMX as well. 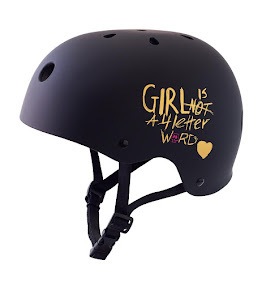 This one debuted tonight during the Olympic Opening Ceremonies from Rio. 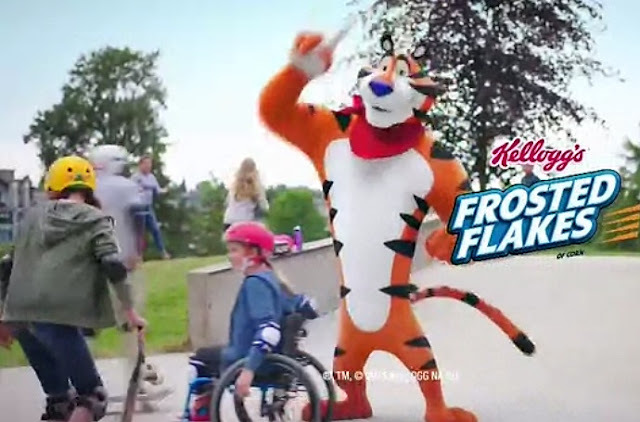 Tony the Tiger encourages a young girl to go to the skate park, telling her she can make it great. 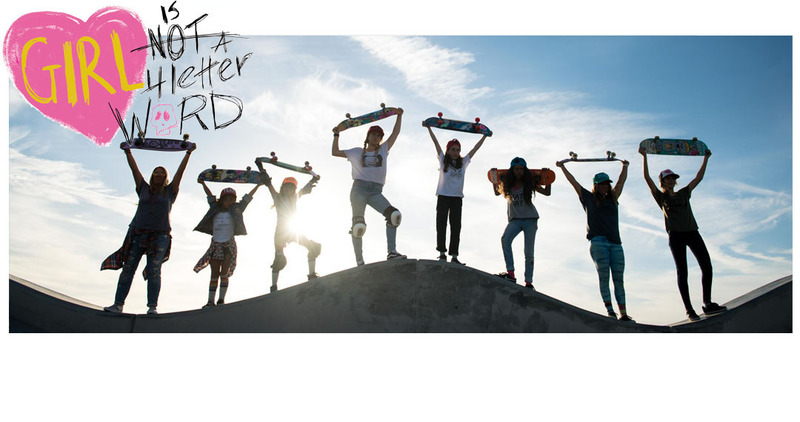 After finishing her Frosted Flakes breakfast cereal, she gears up in a helmet and knee pads to maneuver down a skate ramp in her wheelchair and gives her friends high fives as she reaches the bottom.